Nowadays, there are many varieties of yoga. 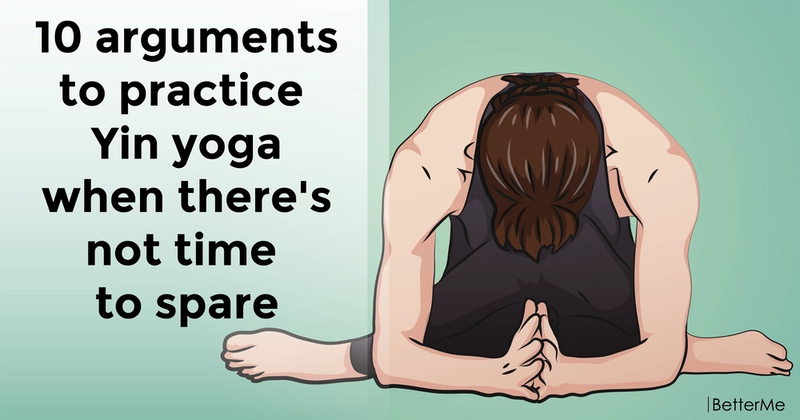 This is not surprising, because yoga is exactly that practice that can help you achieve harmony with yourself, get rid of stress and irritability, fears, and also get your body into shape. What do you think about yoga? Have you ever practiced yoga? Today we would like to present you with one of the varieties of yoga, such as Yin Yoga. Practicing Yin yoga, you will get a chance to turn inward and nurture the calm, quiet center that is innate in all of us. Yin yoga is a practice in stillness, patience, and non-reactivity. If you want to know yourself from the inside out, become wiser, and discover your new sides, this yoga practice is exactly for you. Practicing Yin yoga, you relinquish control. Maybe it sounds a bit strange, but you definitely should like it. Below you will find a list of 10 arguments to practice Yin yoga when there’s no time to spare. Your injuries, incorrect or habitual posture and aging limit the range of your motion, since they can bind the connective tissues together, creating adhesions. You should know that adhesions block the flow of nutrients and energy through the body, causing pain and limiting mobility. That is why you should practice Yin Yoga, because it will help you lengthen the muscles and break up adhesions, and applying mild stress to joints and connective tissues can increase their range of motion. When you hold the yin pose, a subtle release that takes you deeper into the pose is the tissues lengthening, hydrating, and becoming more pliable. Paying close attention, you can feel the stretching, squeezing, twisting and squeezing of tissues. Yin Yoga can give you the feeling that you had a massage. In fact, Yin Yoga is a very simple practice that will allow you to return to your body and give you a feeling how wonderful you are. 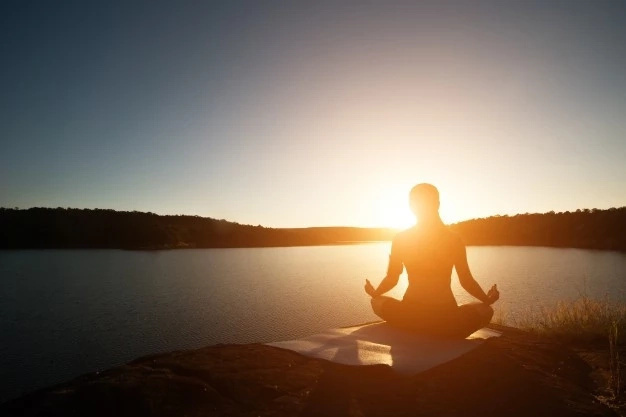 Practicing it, you will travel into the deeper layers of yourself, tuning into your inner workings, connecting to respiratory and circulatory functions, internal organs, and sensations within the muscles and joints. Realizing the physiological processes of your body, you will approach to santosha or contentment. Yin Yoga creates long tricks that make it possible to marinate in stillness. When you allow yourself to stay present and experience the near-imperceptible shifts that occur while holding a yin posture, time opens up. You leave all your affairs, obligations and to-do lists in the background, leaving tremendous space for rest and renewal. Yin Yoga will give you the opportunity to observe, nurture, soothe, and calm yourself. The act of careful acceptance of the posture and the desire for a unique set of needs of your body during the whole period of the hold is a form of self-care and lovingkindness. The fact is, your body stores emotions, all sensitive thoughts, feelings, and memories. Yin Yoga will teach you how to be gentle, patient, and nonreactive. When emotions come to the surface, the conditions are safe. People who practice yoga know that holding the same pose for several minutes can cause anxiety. However, when you will approach it with tenderness, your body will acclimatize. 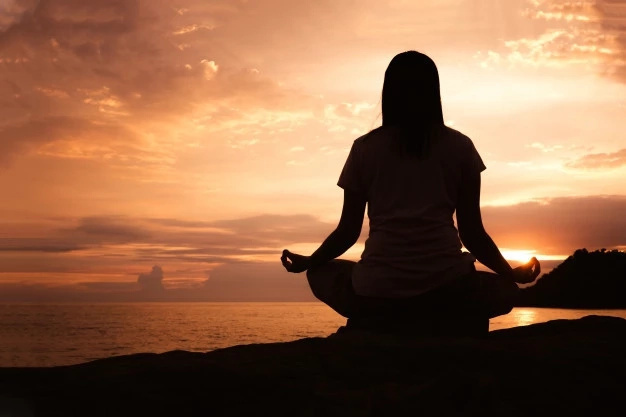 Yin Yoga helps to give up the need to control a situation, so the ability to adapt to the ups and downs of life and to control change with grace can reduce our predisposition to stress. The fact is, diaphragmatic breathing or belly breathing is a powerful way to induce the parasympathetic nervous system. The parasympathetic nervous system is useful for your body, because it has many benefits (stress, tension, blood pressure, sleep, digestion, immune function, hormones, etc). 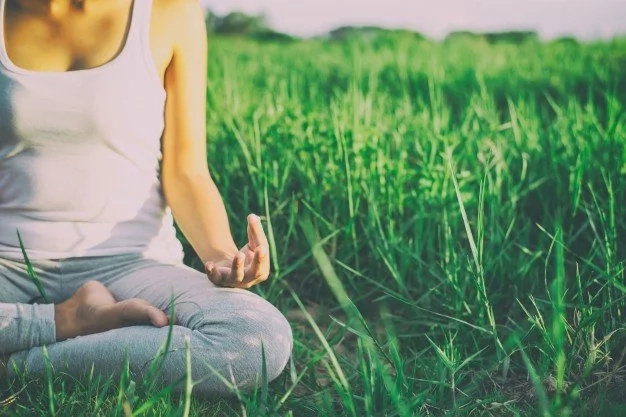 As you move deeper into the practice of yin, your breathing slows down, significantly dragging you deeper and deeper into this parasympathetic or relaxing regimen. This is where your internal organs have a chance to digest, eliminate toxins, heal, repair and so on. When you create the opportunity for physical stillness in Yin yoga, you also create the perfect conditions for the brain to become clear. And when your brain is clear, it means that you have passed the meditation bandwidth. In these moments you can see your true self. You need to know that your health and well-being is a balancing act. For example, the yin/yang symbol has white and black forms that are in perfect balance. Unfortunately, most people lead an active and busy life that hinders their balance. This can lead to physical, mental and emotional exhaustion. Luckily, practicing Yin Yoga, you can restore equilibrium and feel whole.